Something many individuals struggle with in regards to makeup application is ensuring their eyeliner stays put on the waterline without smudging or moving around at all throughout the day. I for one am not ashamed to say that it took me time to figure out. I only really did after going through proper makeup artistry instruction. After testing several different eyeliners and techniques not only on myself but while working with clients as well, I can finally say I have it down pat. Today I am going to share some of my favorite tips and tricks with you all so that you will no longer have trouble with it, if you have in the past. If you love wearing eyeliner on a day to day basis like I do, you are surely going to find these tips useful in keeping it in place for hours on end. Tip #1: Pick your eyeliner. (Smashbox Always Sharp Eyeliners, Rimmel Scandal Eye Pencils and Anastasia Covet Liners are shown here) Smudgy pencils are great for the upper lash line because they don't tug or pull and they glide right on. They also are great for creating the smudged out smokey effect sort of look. They are the last thing you'll want to use on your waterline though. If a pencil is too soft it won't take long before it's moving around and sliding right off. You'll also need to choose one that isn't too harsh or dry. One like that will only irritate your eyes. A waterproof or water resistant version is also a great choice as it will add on a few more hours of wear. 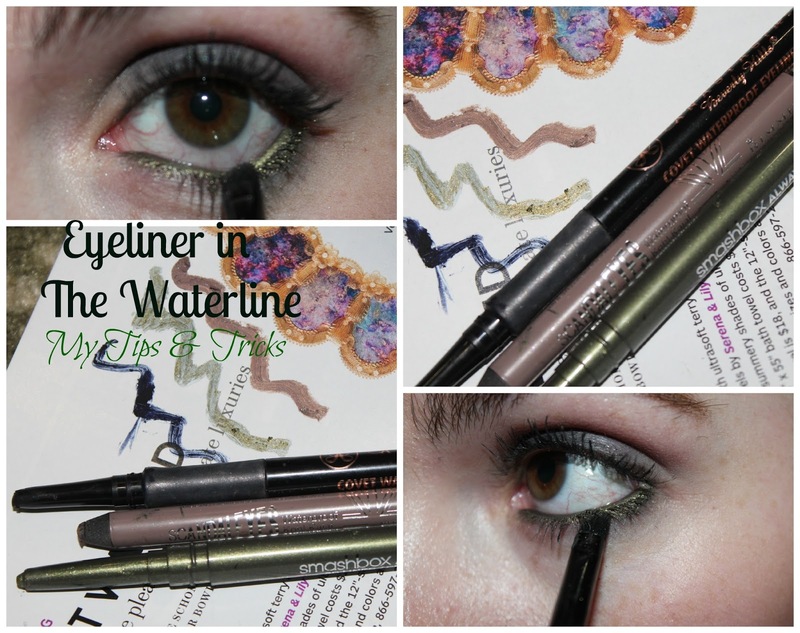 The perfect balance is key with regards to eyeliners used on the waterline. There are several great options both drugstore and high end to choose from too. Tip #2 Many of the "eyeliner not lasting on the waterline" situations are due solely to the body chemistry of the person. Sweat, oil and tears are all components most commonly related to eyeliner moving about, only moments after being applied. The good news here is that there is an easy fix. A q-tip will be the best way to go. Swab the waterline from side to side to soak up anything that needs removing. A q-tip is small and easy to work with and is also sure to treat the waterline gently. Tip #3 An excellent product for keeping shadows on is an eyelid primer or cream shadow. I use one every day all over my entire lid to keep my eyeshadows from creasing or fading and to optimize the pigmentation. While doing that, it's easy to get another job done too and use it below the lower lash line. The trick is to keep it as close to the waterline as possible so that if any of the liner product were to crease at all, it won't get passed this barrier you've created. Tip #4 Always set with a powder. After applying eyeliner to the waterline, go in with a very small extremely precise brush of your choice. Pick up some shadow most similar in color to the eyeliner you've applied. Then tap it off to avoid any of the extra bits of shadow ending up in your eye and irritating. Try to use a product that isn't too famous for fallout and doesn't contain too much glitter if you have overly sensitive eyes. Gently press press the powder into and over top of the liner. This will set it in place and truly ensure that it doesn't budge for a long while. Think of it in the same sense as adding a loose setting powder over a liquid or cream face product to set in place. It works just the same. You can also add a little bit of the same shadow just under the lower lash line and this will catch eyeliner if it does for some reason move around at all. Those are some of the tricks I utilize daily to keep the dreaded raccoon eyes away as the day wears on. They work very well for me and so I thought it would be nice to share them with the rest of you. If you've been having difficulty at all with keeping your eyeliner in the waterline, perhaps giving these a try will help. Do you have some tips and tricks of your own that aid you in keeping your eyeliner in place? Leave them in the comments for below! 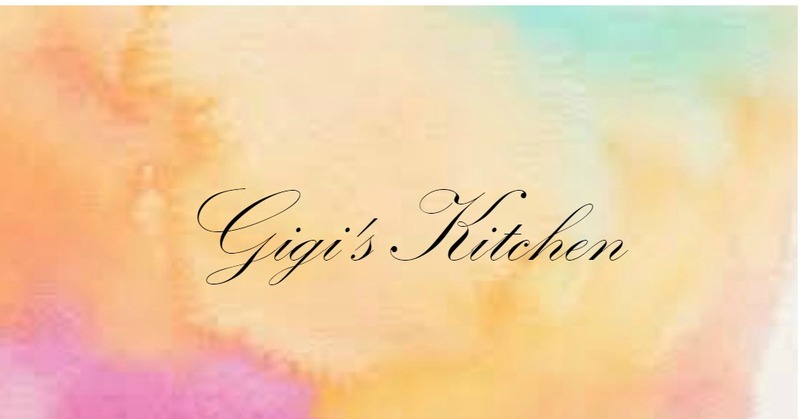 They will surely be useful for us all and I absolutely love hearing from you!